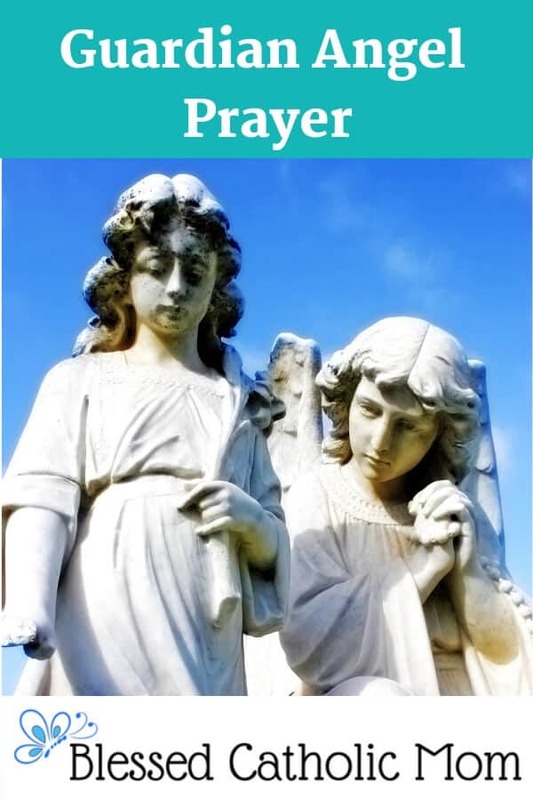 Guardian Angel Prayer - A prayer for help and protection. The Guardian Angel Prayer is a wonderful prayer to use. When we pray it we acknowledge that God has given us the gift of a Guardian Angel and we ask our Angel to help us, guide us, and protect us.